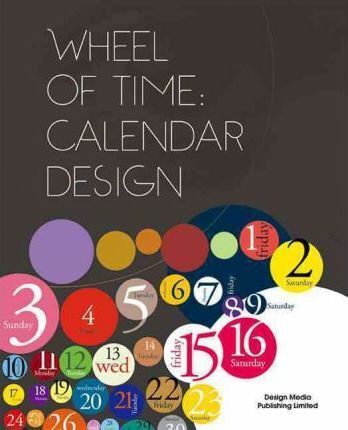 The book centers on the subject of calendar design, and looks at more than 160 distinguished works all over the world. With detailed and comprehensive classification, this creative and practical book will present the most innovative design works to readers. Its innovativeness lies in the font selection, layout design, the application of different materials, various pattern selections, and so on. In the process of editing, a number of strict requirements have been followed, so that each work has innovative design, clever ideas, professional photography, comprehensive project information, and so on. The book has five sections, including weekly calendar design, monthly calendar design, desk calendar design, single-page calendar design, and wall calendar design. The Graphic Design Group is full of ideas and inspiration. We share a mission to provide a window of ideas to bring inspiration and pleasant surprises to graphic designers around the world. The development of the cultural and creative industry and a world full of inspirations are also what we are working toward.